Some mornings are made for leisurely breakfasts because they give you just that little bit more time to make something really tasty, such as these Butternut Squash and Mixed Spice Muffins. Mornings of this nature include weekends and holidays. Days when you have a bit more time to dedicate to making something for your breakfast which is utterly delicious and just a little bit decadent. 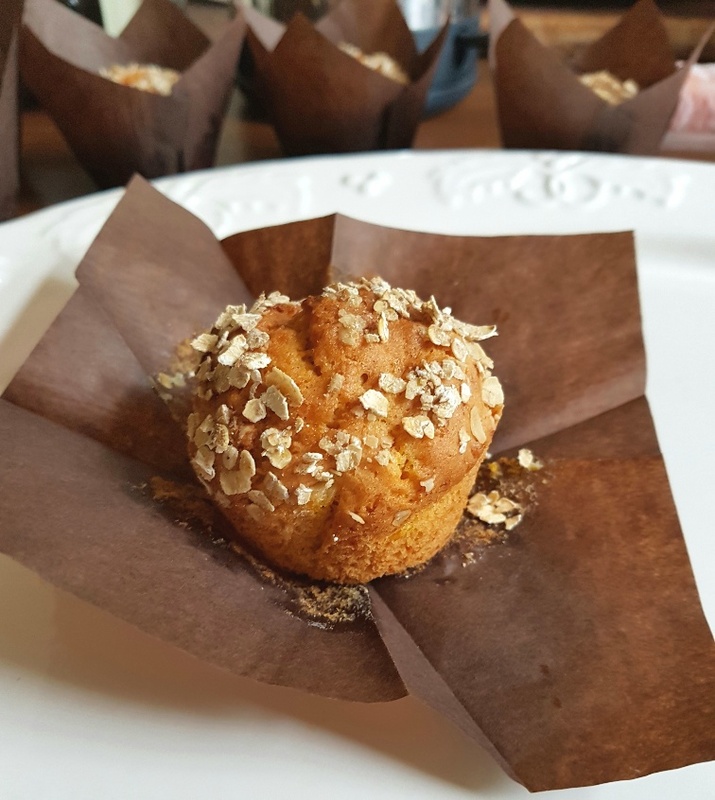 These Butternut Squash and Mixed Spice Muffins are one such breakfast option which are a bit more time-consuming to create, but are massively rewarding in the taste department. If I know the night before that I’m going to make these Butternut Squash and Mixed Spice Muffins for breakfast the following morning I tend to steam the butternut squash in advance so that it’s cool by morning in order to cut out a step, but if you take the notion on the morning in question to make them it’s not that big a deal to cook the squash at that point. 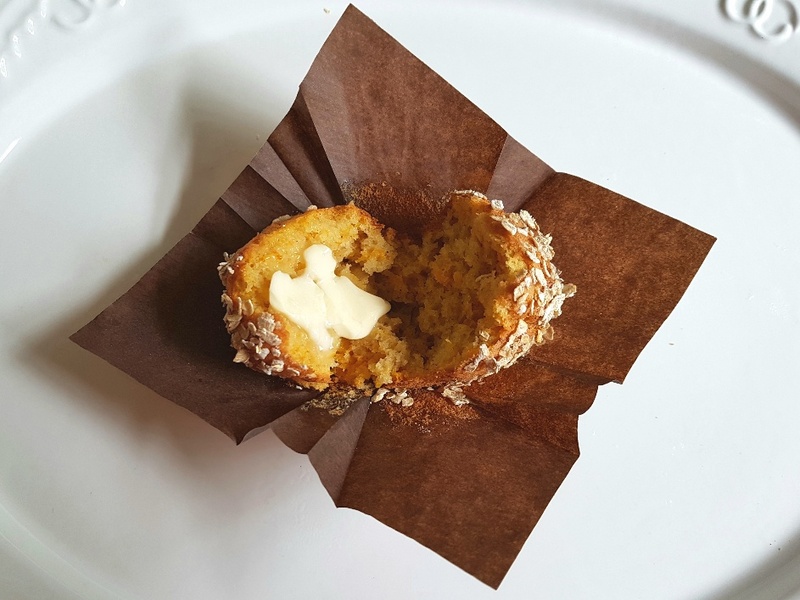 These Butternut Squash and Mixed Spice Muffins are only slightly sweet, allowing you to have the option of either serving them as they are or with a dollop of butter on top. (Although, if you fancy a savoury muffin for your breakfast I can highly recommend my Savoury Breakfast Muffins!) Whether you choose to eat them hot or cold you’ll be assured of a very tasty breakfast indeed. One muffin is a low FODMAP serving. Preheat your oven to 200C/180C Fan/400F/Gas Mark 6 and lay out 12 muffin cases in a muffin tray. Divide the mixture between the 12 muffin cases equally and then scatter the oats on top of them. Bake them in the oven for 25-30 mins or until a skewer pushed into the middle of one comes out clean. Remove from the oven and serve either warm or cold later that day. Butter is optional, but recommended, as always!